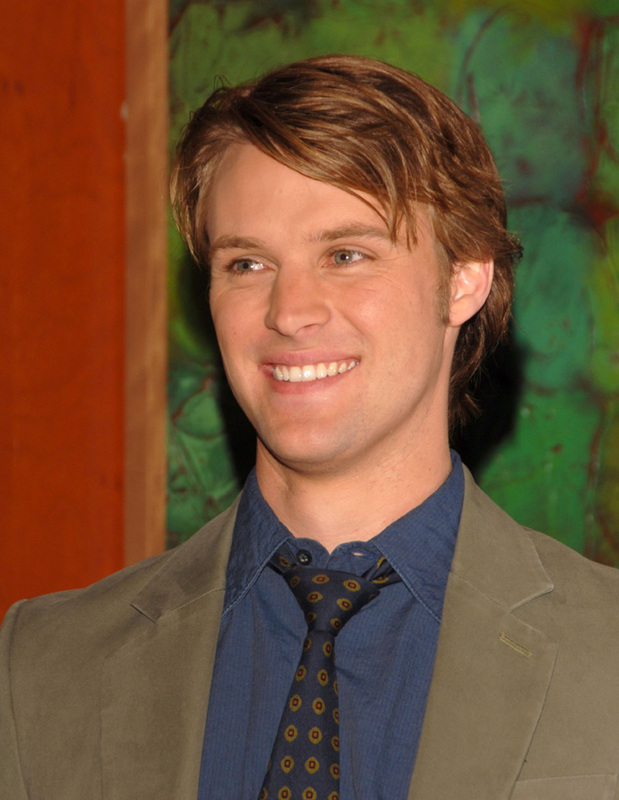 Jesse Gordon Spencer is an Australian actor and musician. He is best known for his current portrayal of Dr. Robert Chase on the medical drama House and for playing Billy Kennedy in the Australian soap-opera Neighbours. Spencer was born in Melbourne, Australia. His parents Robyn and Rodney Spencer are the founders of the Australians Against Further Immigration political party and have run several times as candidates in federal and state elections for that party and for One Nation. He is one of four children with two older brothers, Tarney, who is an oculo-plastic surgeon, Luke, who is an orthopaedic registrar, and a younger sister, Polly, who is an anaesthetic registrar.